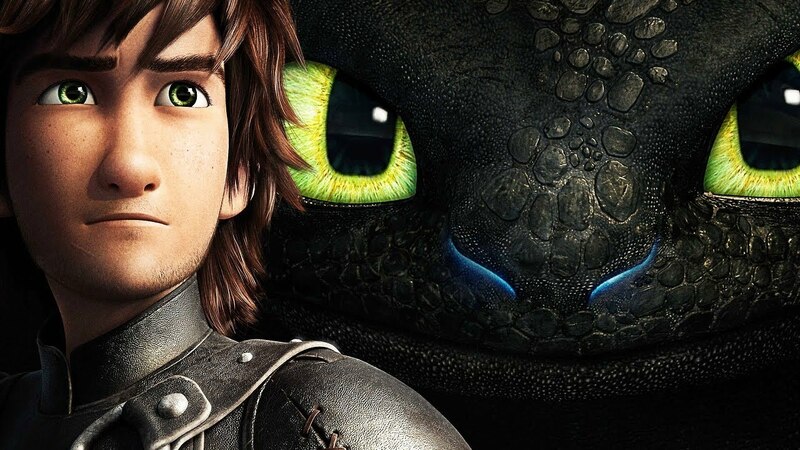 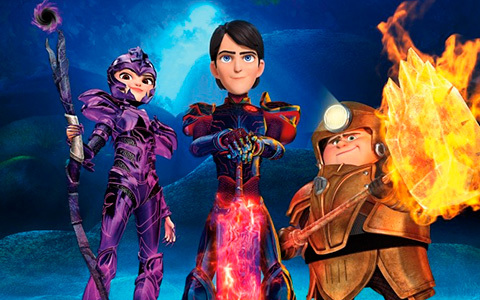 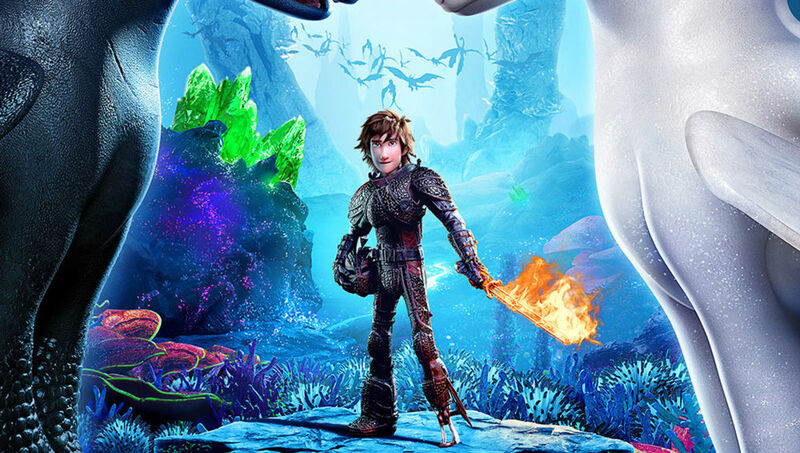 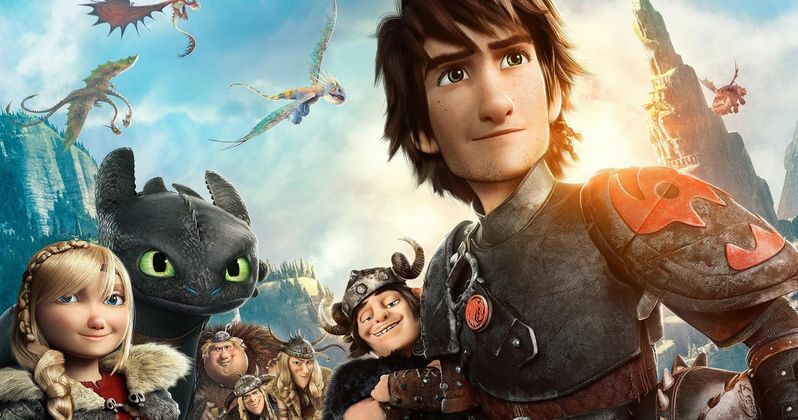 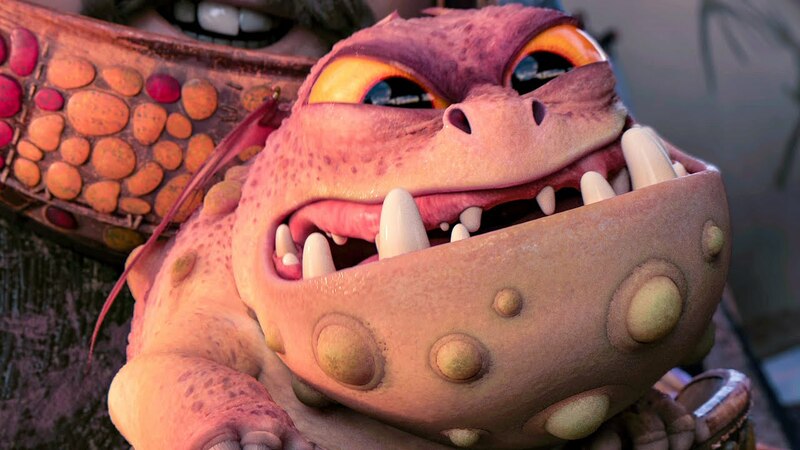 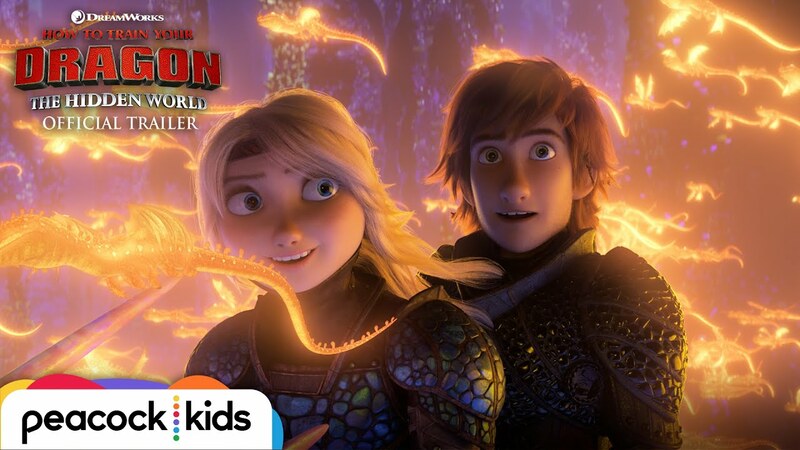 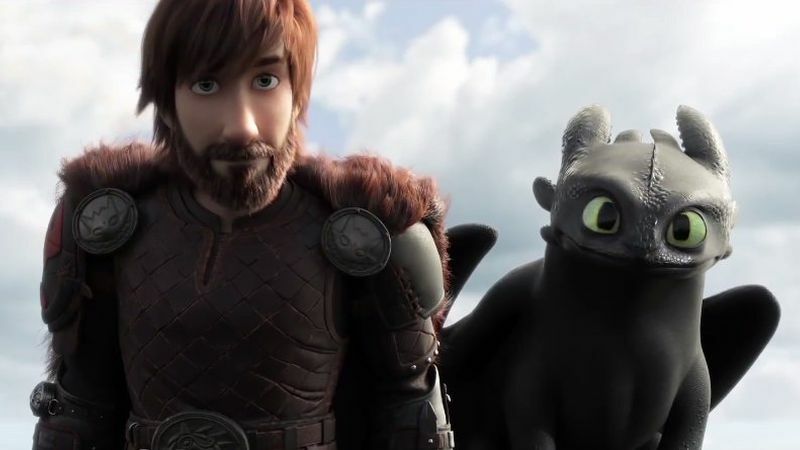 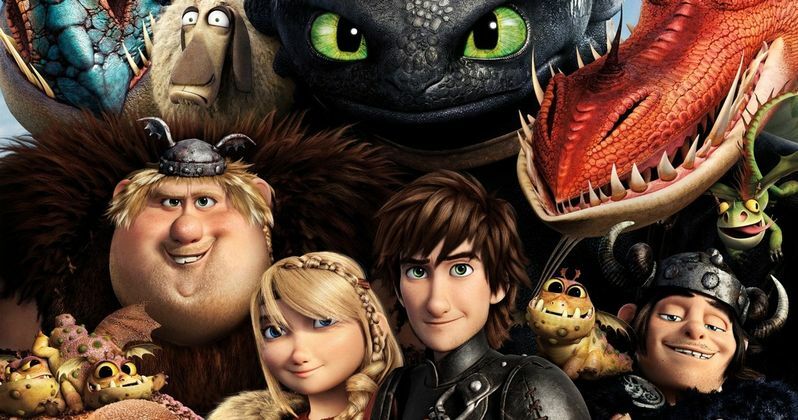 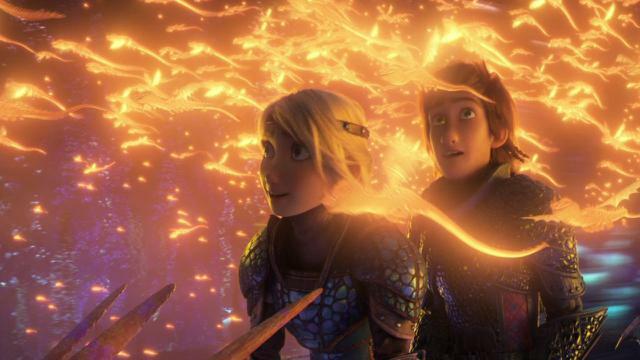 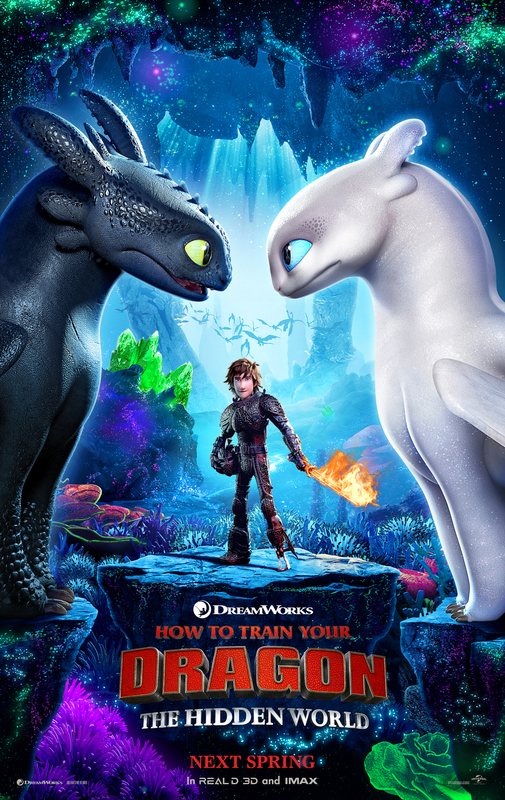 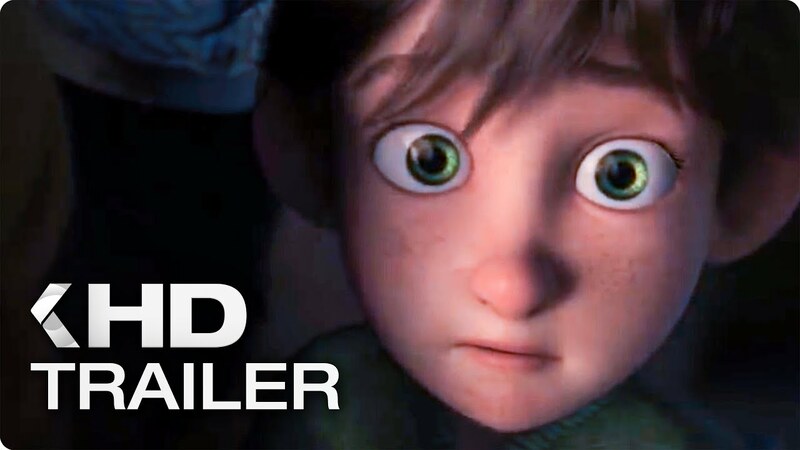 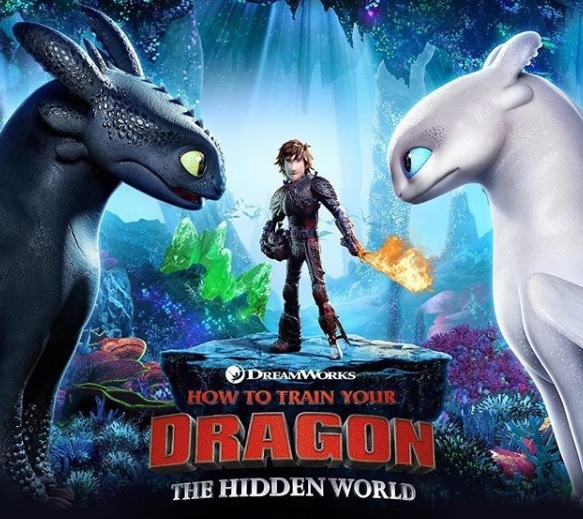 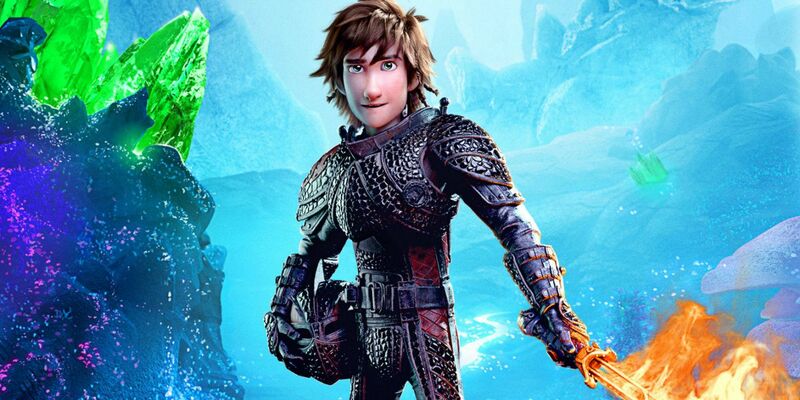 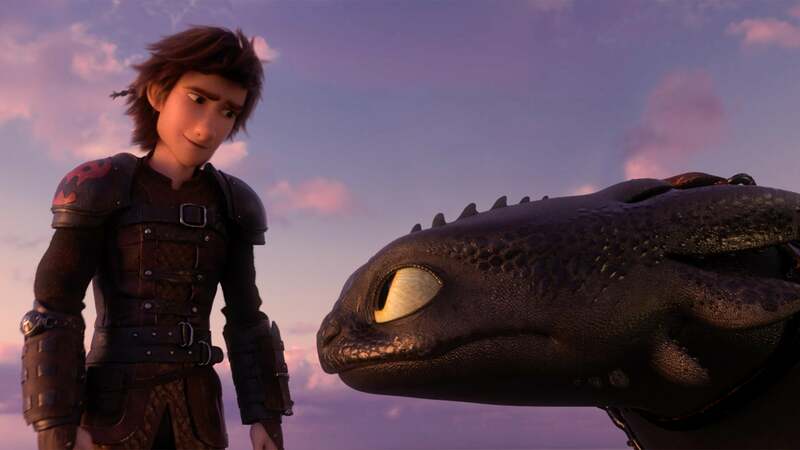 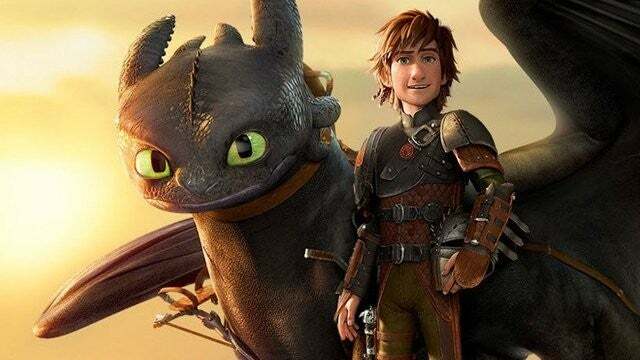 The first trailer for How To Train Your Dragon: The Hidden World has landed. 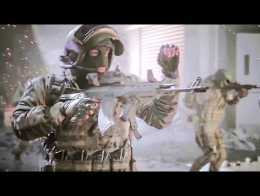 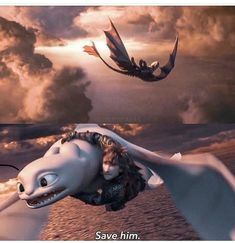 Take a look right here. 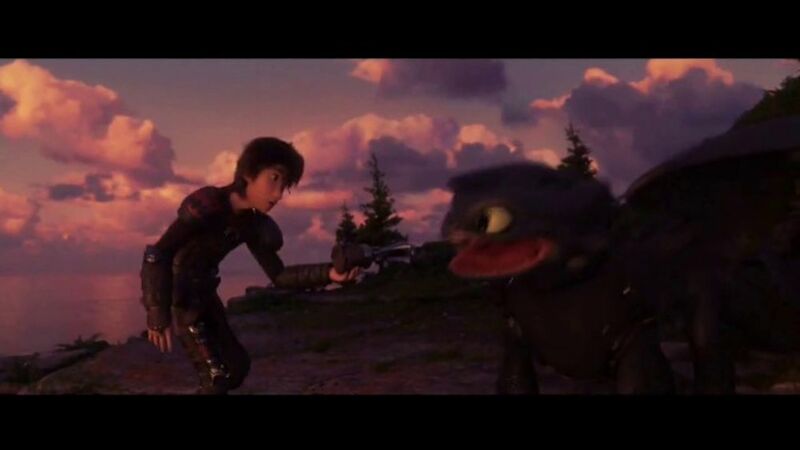 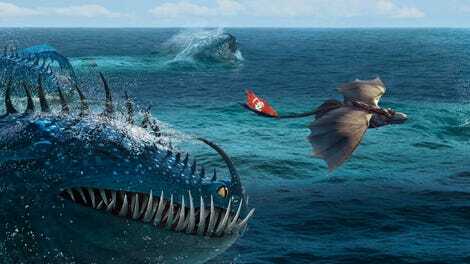 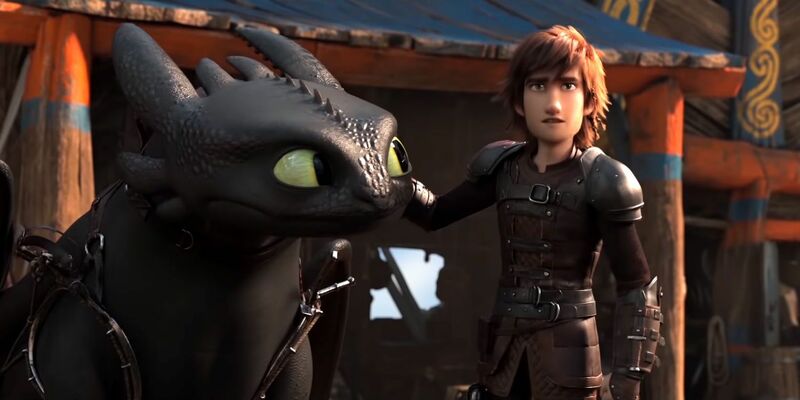 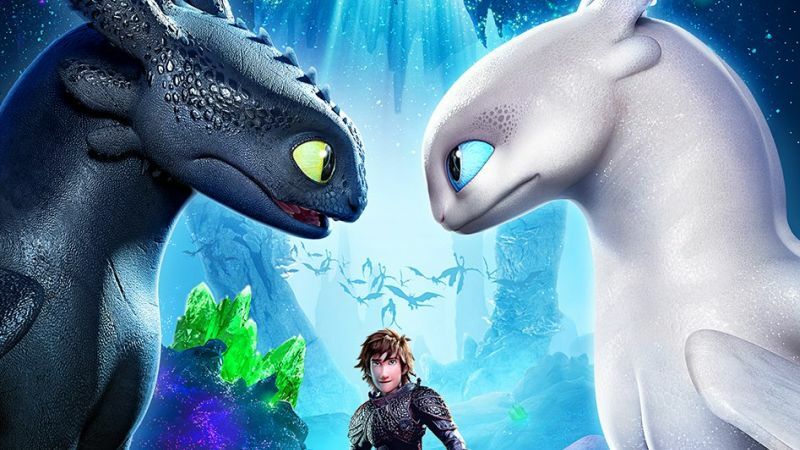 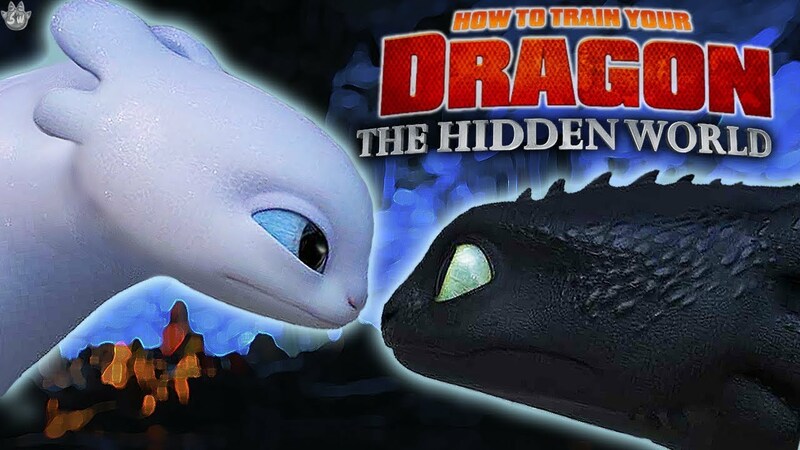 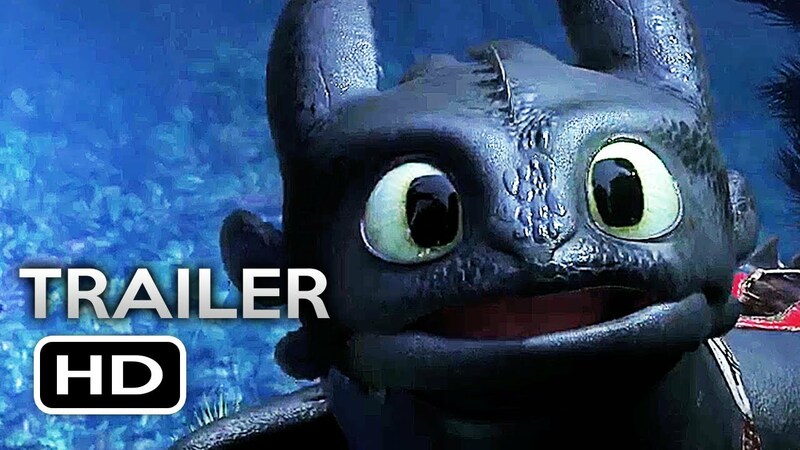 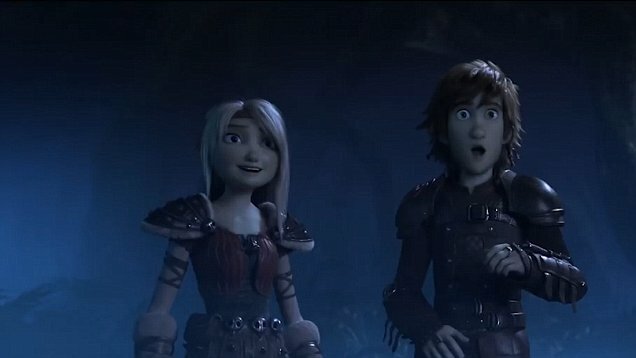 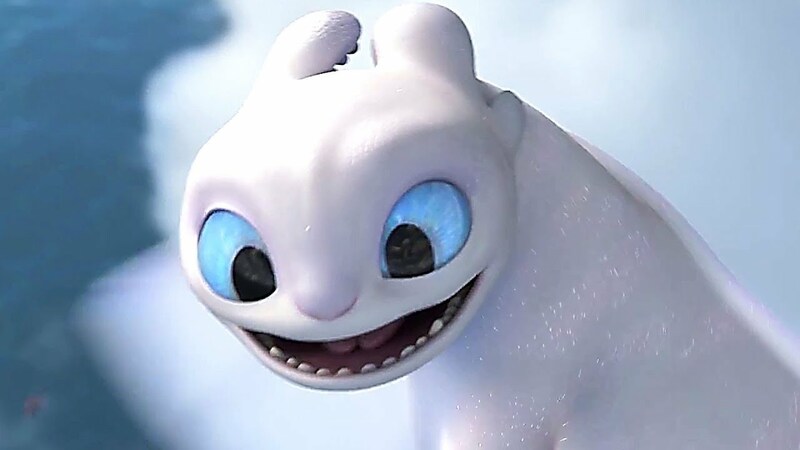 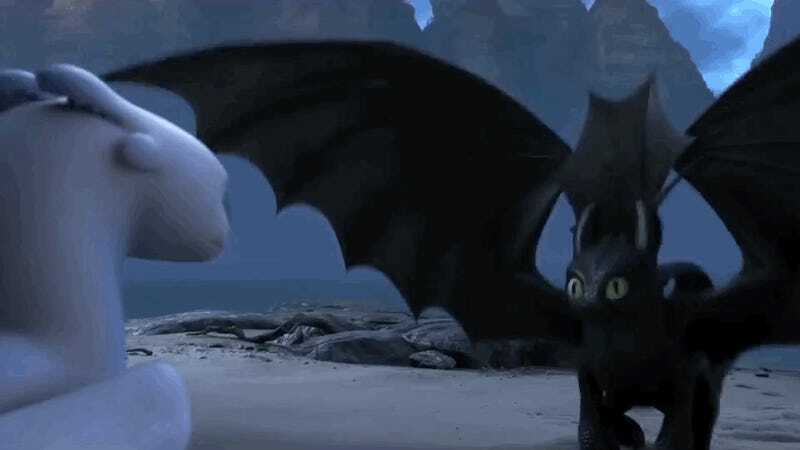 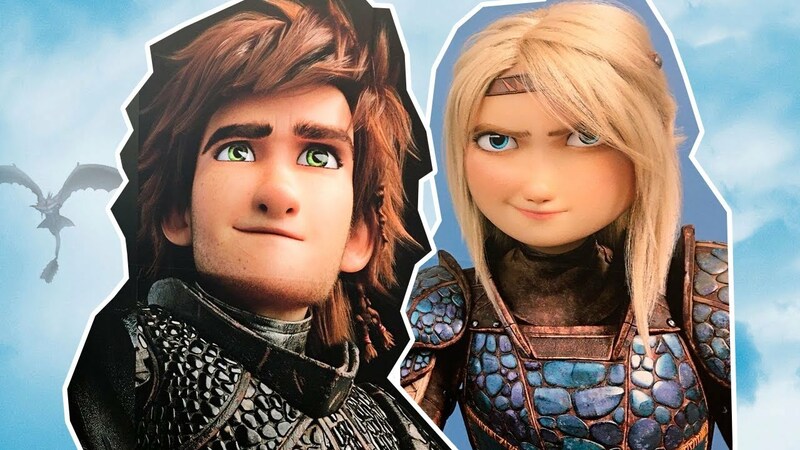 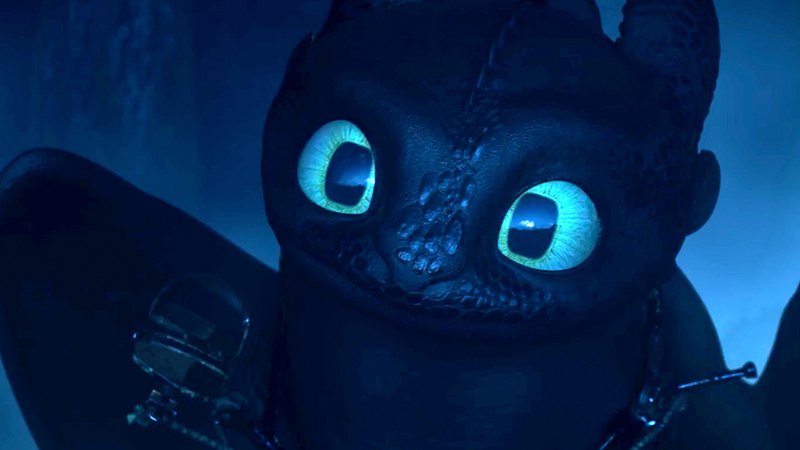 'How to Train Your Dragon 3:' New trailer reveals Toothless is in love! 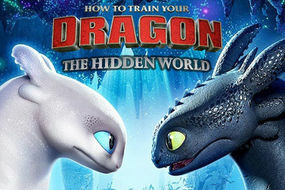 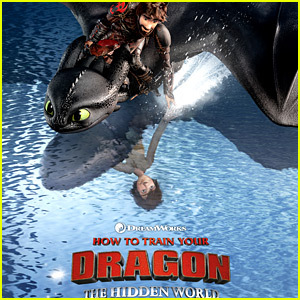 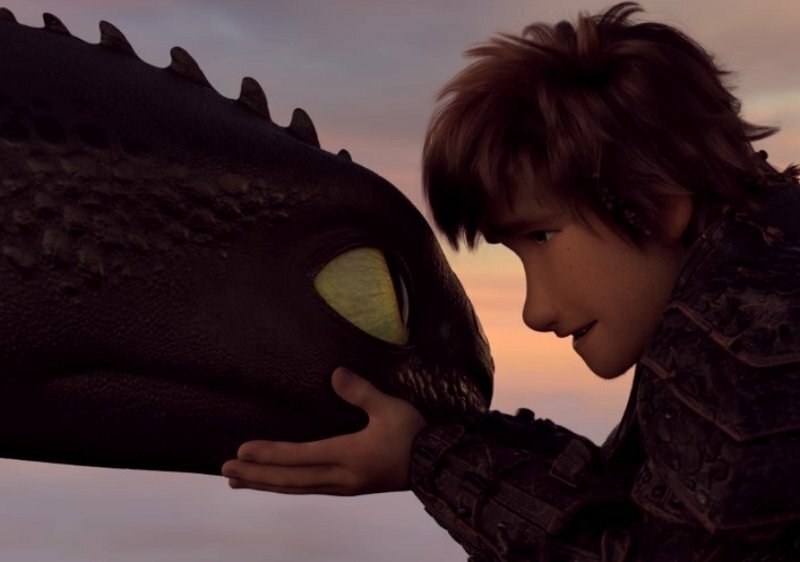 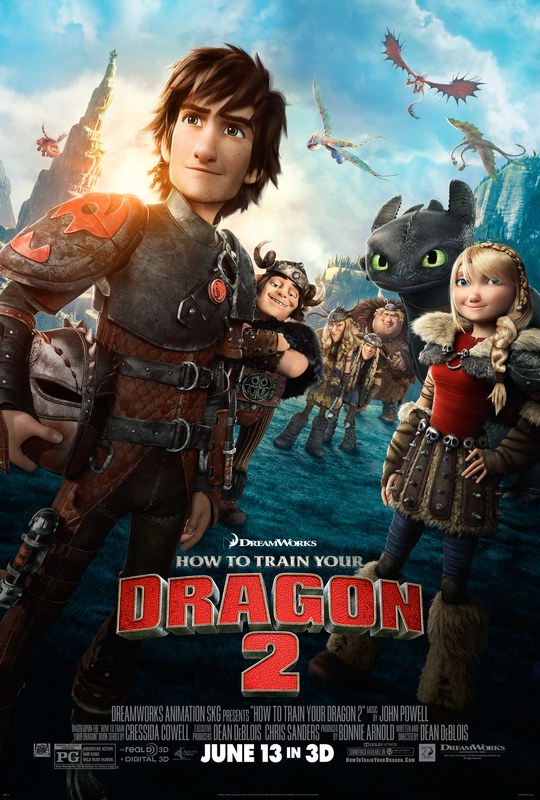 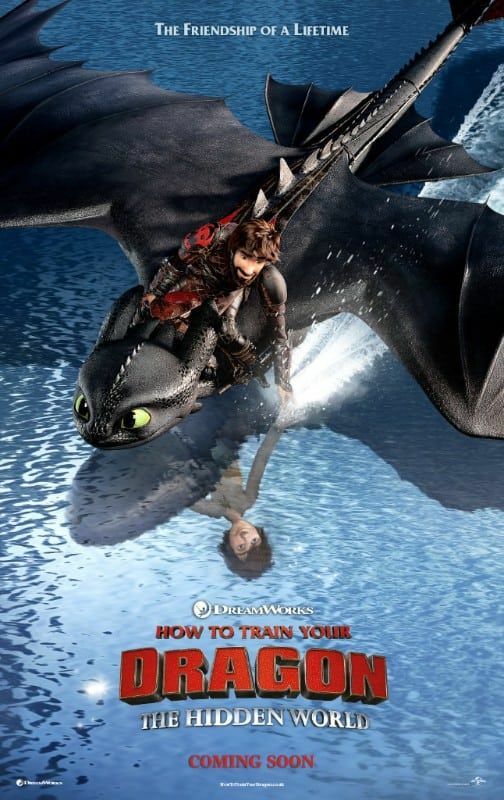 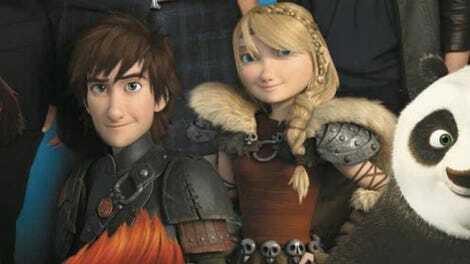 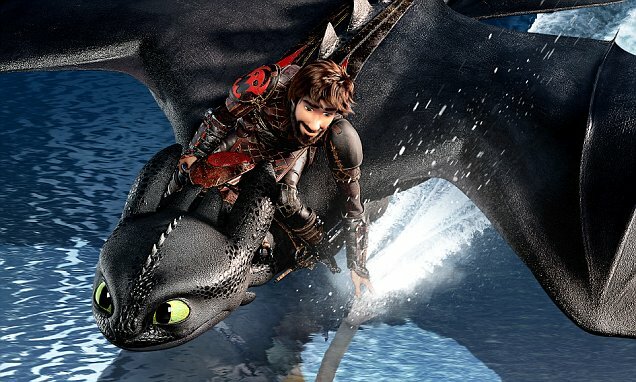 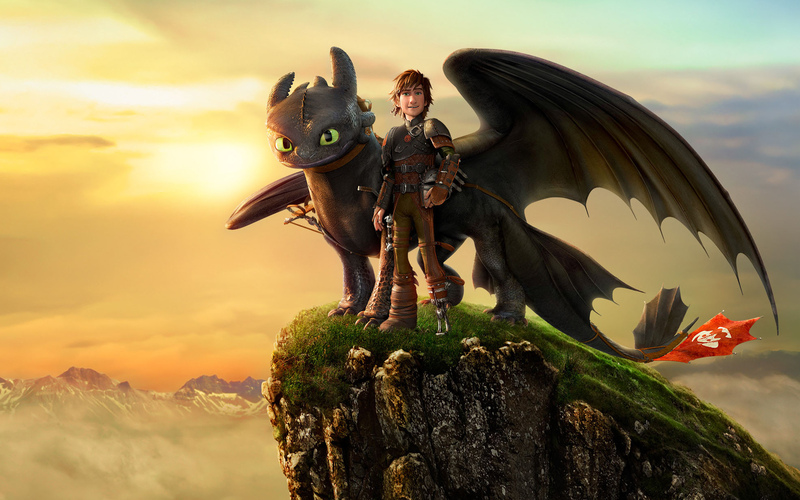 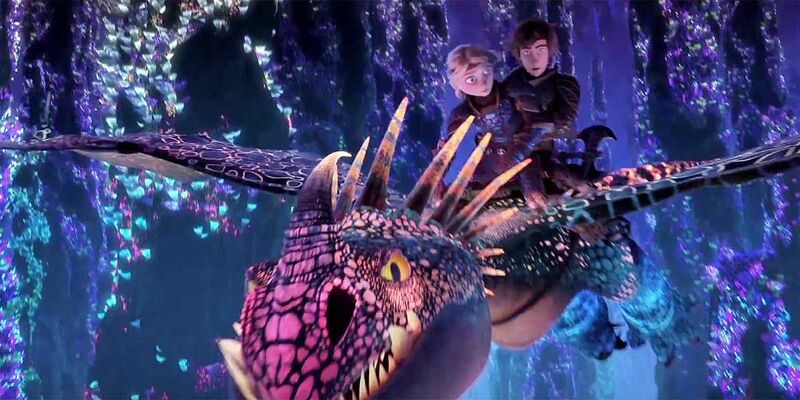 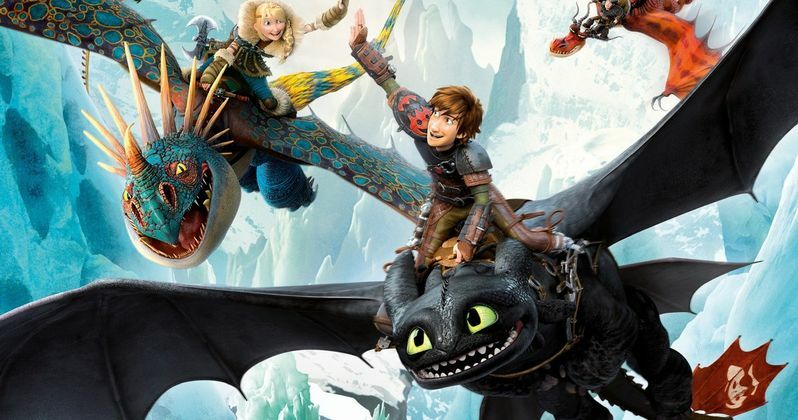 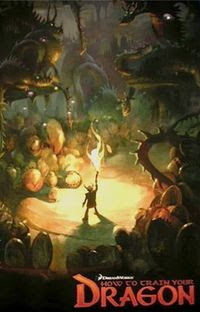 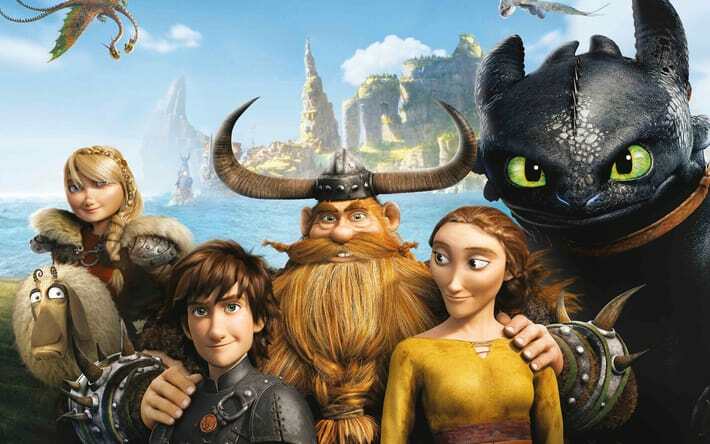 "How to Train Your Dragon: The Hidden World" will fly into theaters next March to complete (sniff) the trilogy. 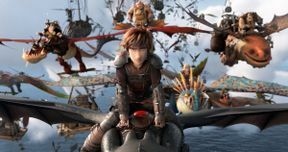 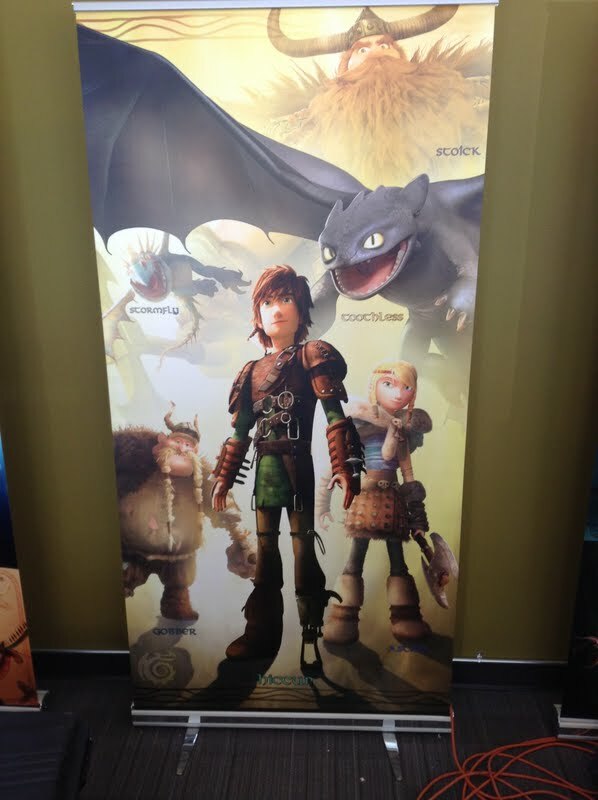 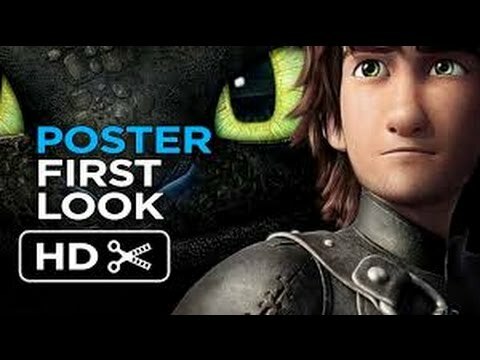 Everything HTTYD on Twitter: "CONFIRMED: First trailer for 'How To Train Your Dragon 3' drops in the next couple of months! 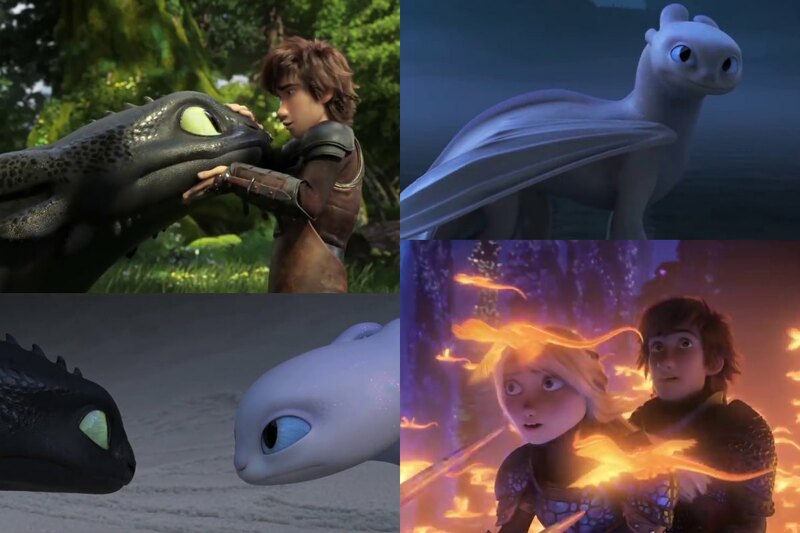 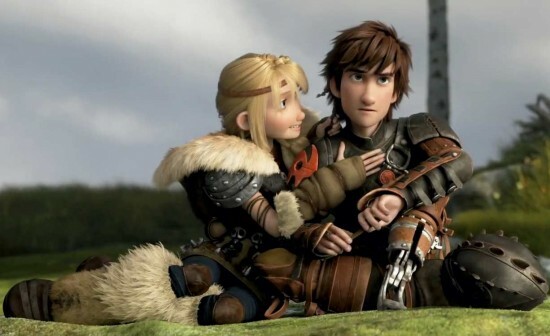 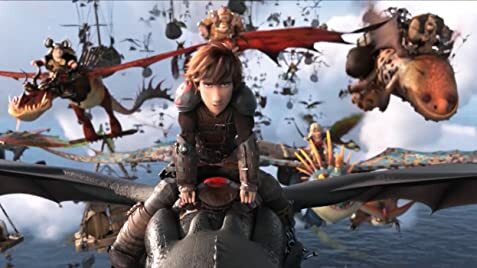 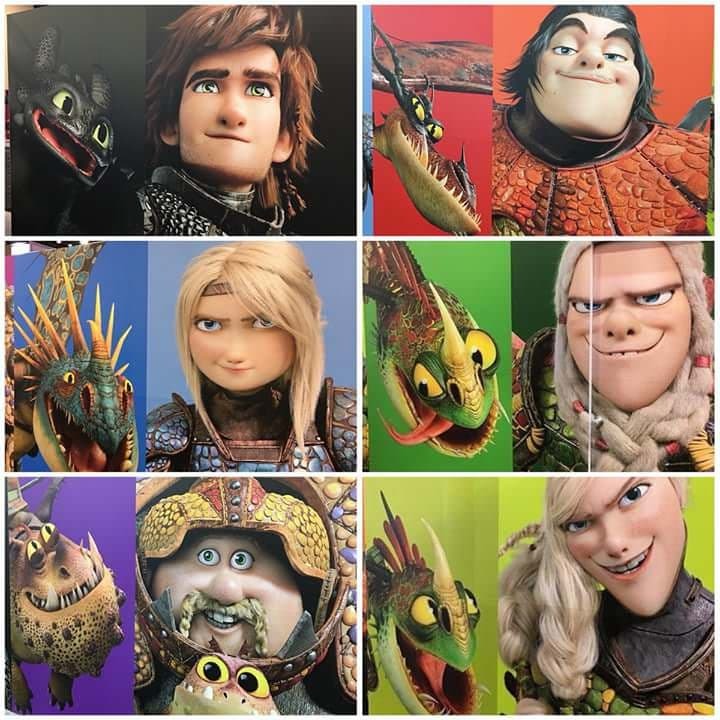 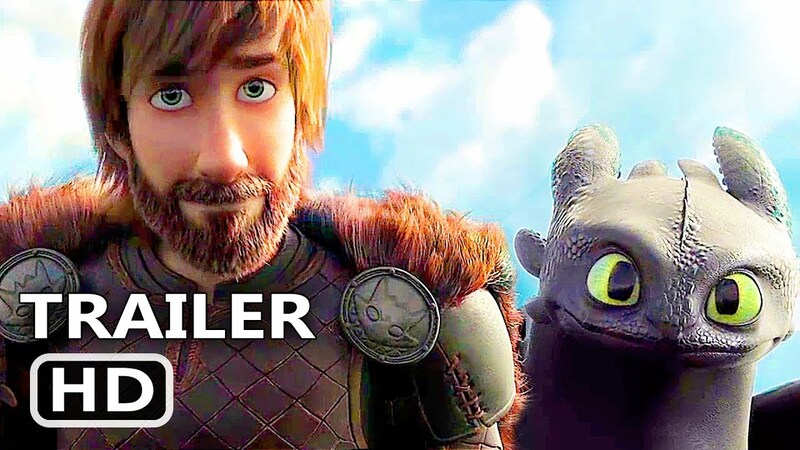 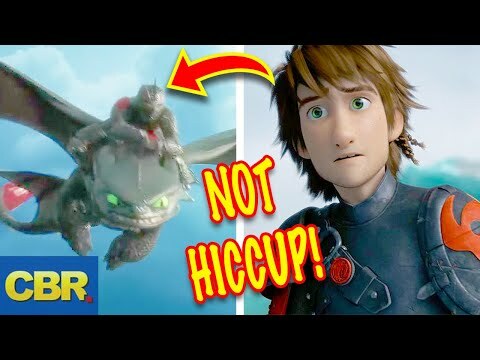 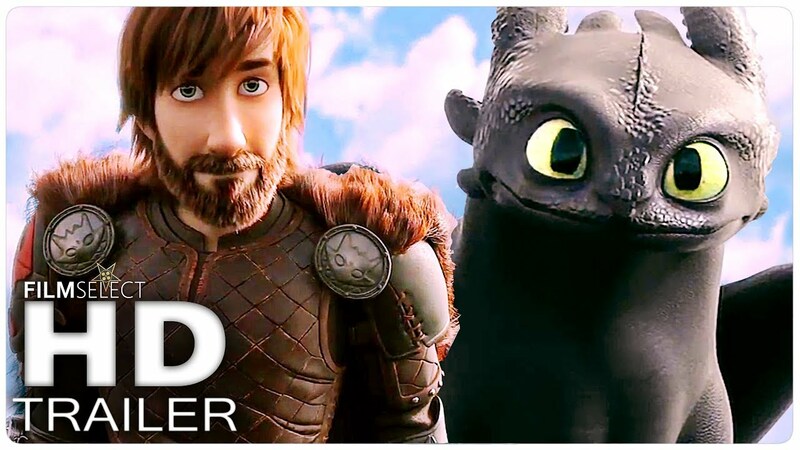 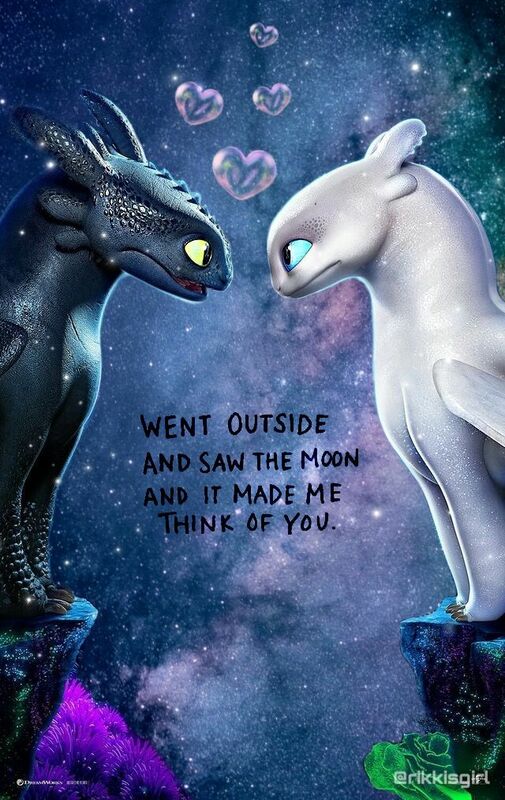 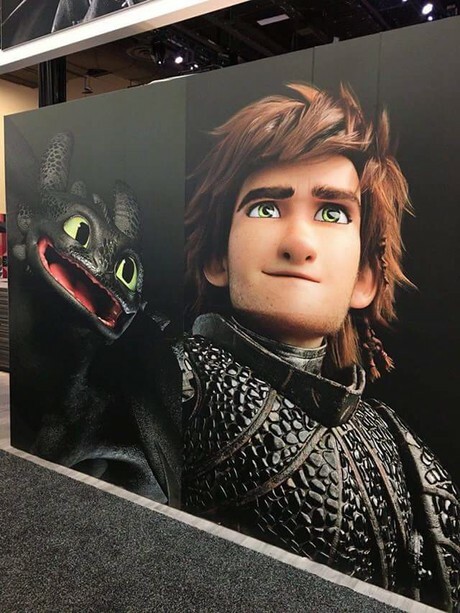 #HTTYD3 🐉🐉🐉🐉… "
From what we can see from the trailer, the village of Berk has been thriving as a Dragon/Viking co-habitation paradise, and you know what tranquility means?